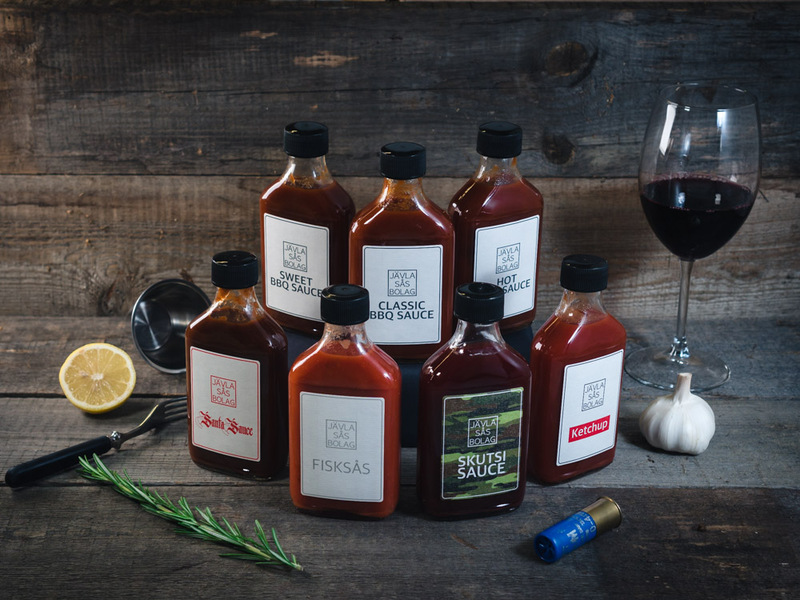 The revolution of sauces, where genuine flavor and composition are created without additives. 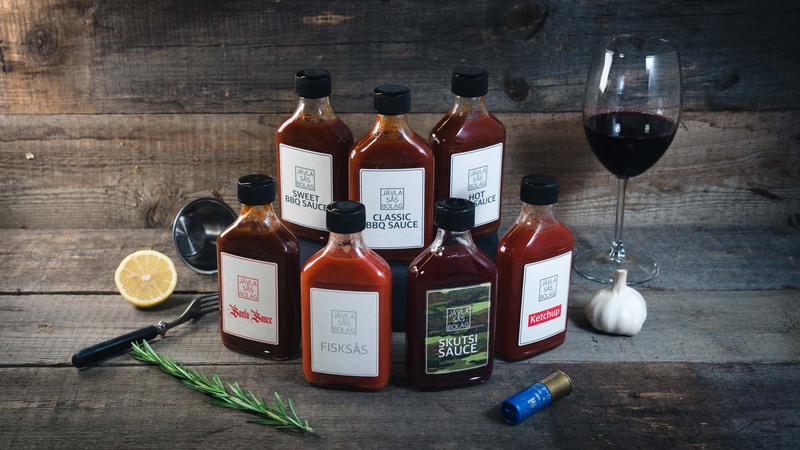 Jävla Sås Bolag’s selection of sauces was designed to provide an ace for every chef’s sleeve – one to crown every dish. 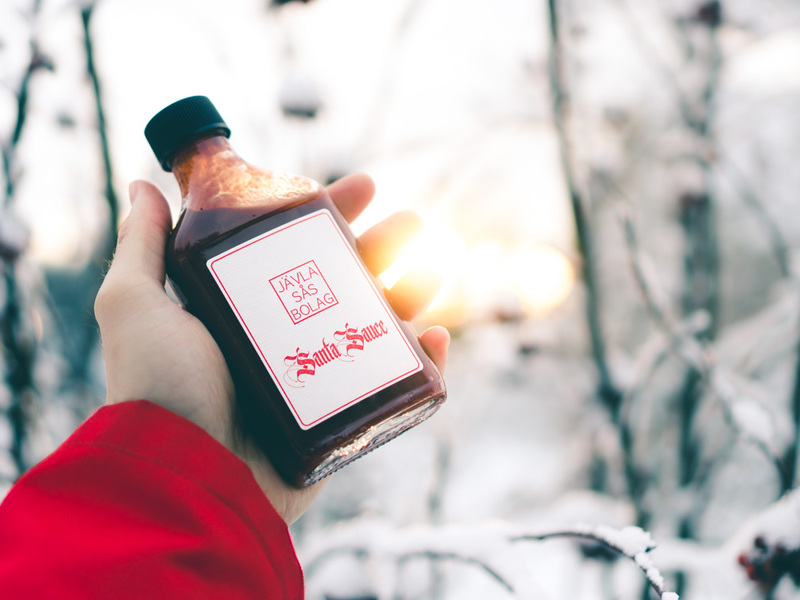 All the taste in our sauces is genuine. We don’t use aromas, flavor enhancers or extracts. The only industrial ingredient is Kalium Sorbate (E202), a chemically prepared sorbic acid salt, a preservative. 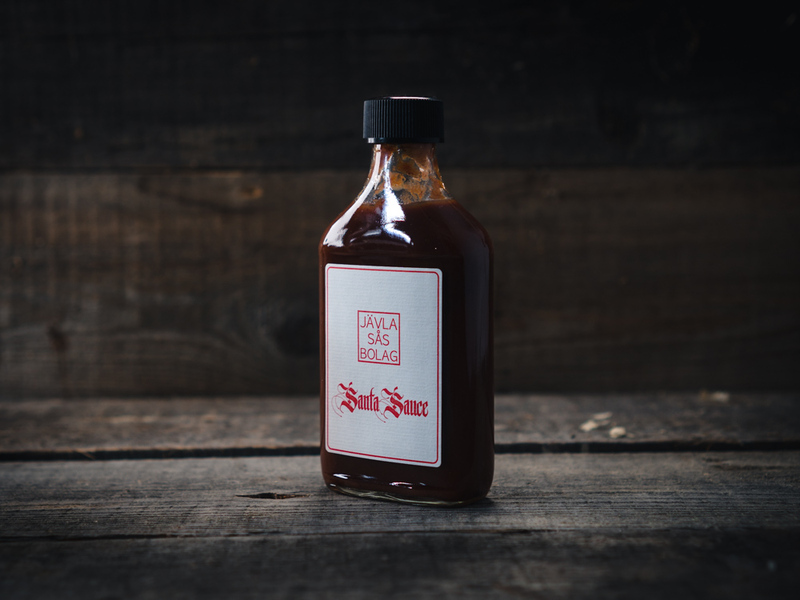 The uncrowned king of sauces. Our version of a classic barbeque sauce without all the unnecessary additives or flavorings. The sweet little sister of the classic bbq sauce. The sweetness and fruitiness comes from peach, which makes it an excellent sauce of choice with chicken. HOT BBQ is the spicier option. The spiciness comes from five different chilis that bring out a terrific flavor with a subtle kick. The sea is full of fish but there’s only one Fisksås. 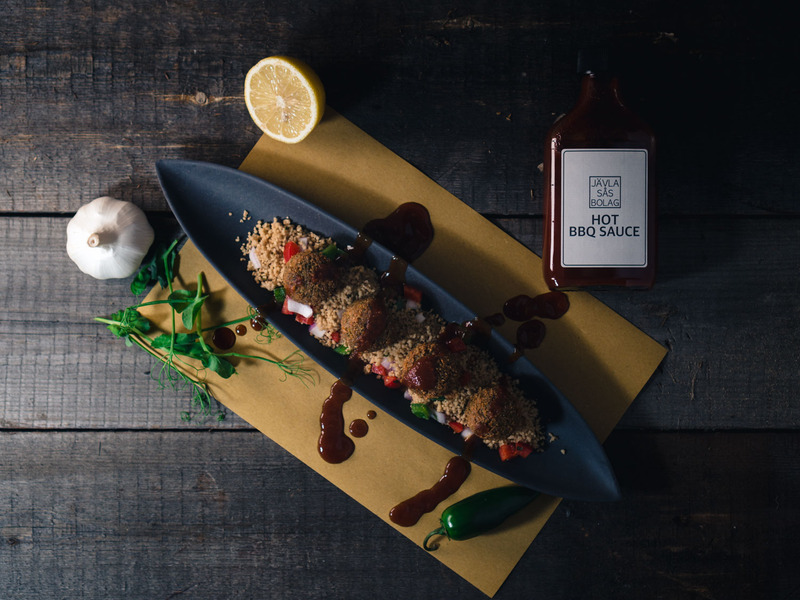 Works great with fish, seafood or even fish fingers. For the one that got hooked! Did it have horns? Did it sit on the ground snoring? 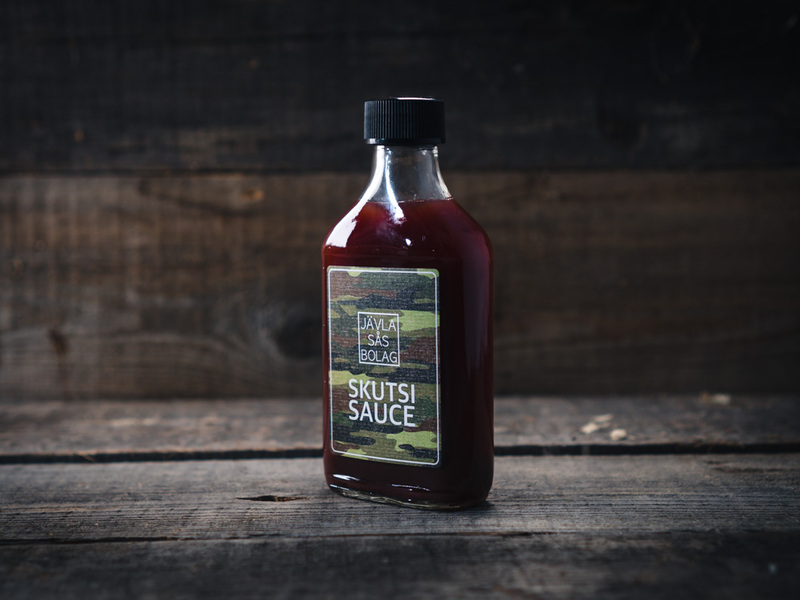 If yes, then the Jävla Sås Bolag Skutsi Sauce is the perfect match for it. What did the tomato say when it was bottled? 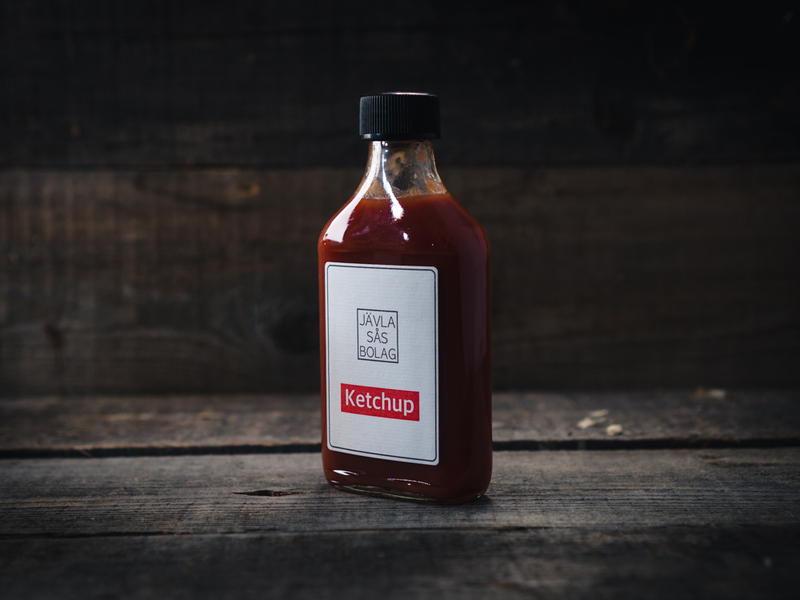 “…Jävla Sås Bolag!” Jävla Sås Bolag Ketchup is our version of the good old ketchup. No additives! 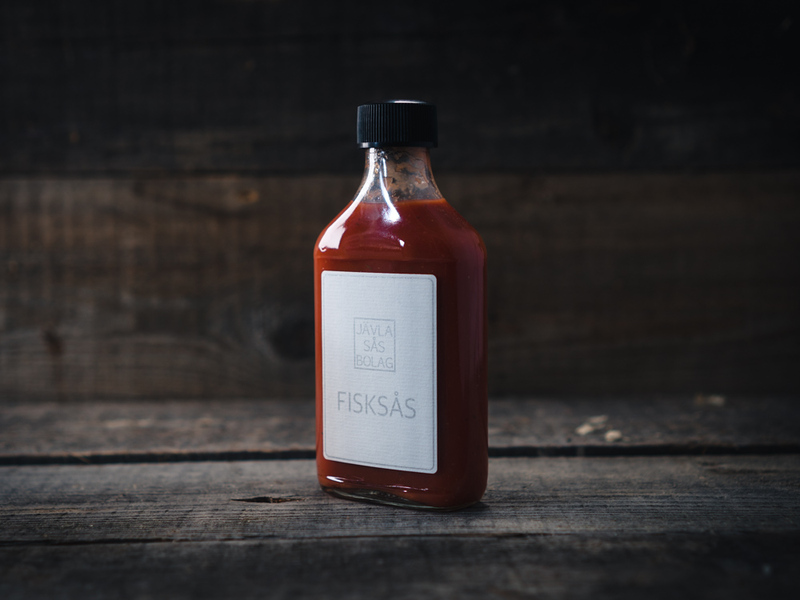 Jävla Sås Bolag Santa Sauce is the novelty sauce to the christmas table you can enjoy even if you haven’t been nice. Sold only at christmas time! Pick your top-4 and build your own fantasy lineup. Buy it as a gift for someone or have it complete the world of flavors in your own kitchen.